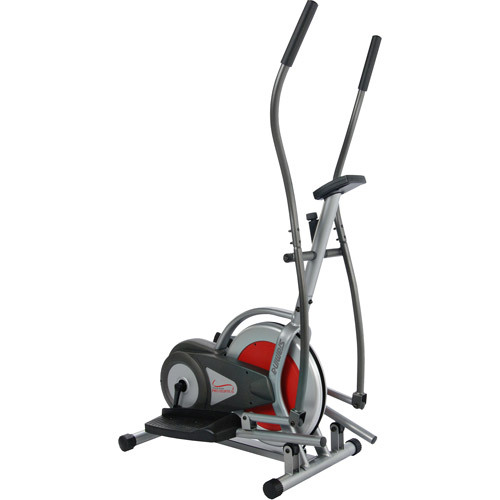 Stamina Total Body Pro Elliptical is a budget elliptical machine with most common features and utilities. Elliptical cross trainers provide one of the best cardiovascular workouts of any fitness equipment.Because it mimics the normal elliptical motion of the foot, the extension of the leg, and the rotation of the hip during walking or running, the Dual Action Elliptical trainer is as effective in burning calories as jogging but without the impact on back, knees, hips and ankles. Recommended use-Use at home to improve cardiovascular fitness, tone and shape legs, buttocks, thighs, and arms. *Note: Most of the sites, stores or shopping portals listed above sell Stamina Total Body Pro Elliptical with discounts and other exciting offers. There is a possibility that the some of above websites are not selling Stamina Total Body Pro Elliptical now. Toughtrain.com is not liable for such cases or instances. Also we do not recommend any seller for Stamina Total Body Pro Elliptical and a buyer should buy from where he/she gets best deal with quality of products, service and on time delivery (shipment).